Barcelona is one of the most vibrant, lively and welcoming cities in the world. A fascinating culture, one of the world’s best beaches, a bustling city centre and world-famous landmarks are just a handful of Barcelona attractions. Every year millions of tourists visit Barcelona to explore its winding streets. Just a few weeks ago, I embarked on a trip to the Catalonian capital in search of the best Barcelona attractions. And what I found in the city certainly did not disappoint. There is something for everyone in Barcelona. It’s home to one of the world’s most delicious cuisines, an exciting nightlife and a rich history which keeps tourists coming back for more. If you’re a keen sightseer, you’ll be spoilt for choice. With Gaudi’s Sagrada Familia, the Castle of Montjuic and FC Barcelona’s Camp Nou there’s plenty for you to choose from. 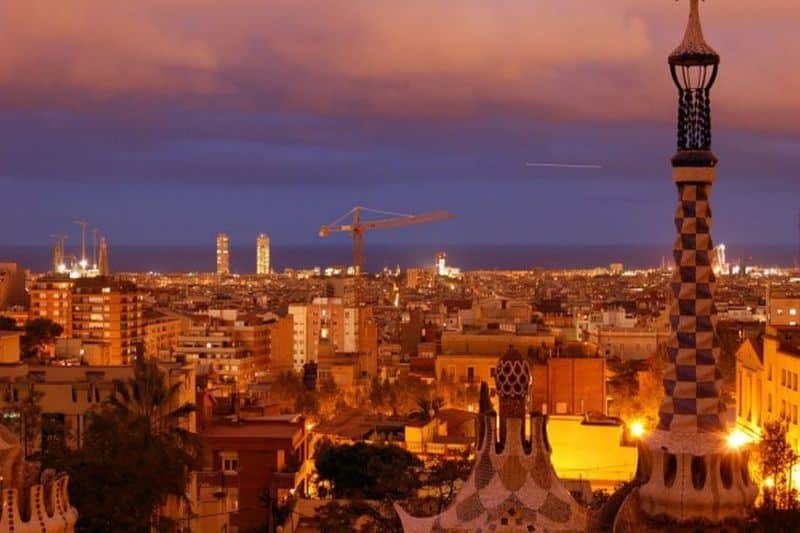 They say that Barcelona never sleeps and with so many amazing places to visit who would ever want to? The Sagrada Familia is one of Antonio Gaudi’s greatest works and is not to be missed. Gaudi dedicated over 40 years of his life to the cathedral. Construction began in 1882 and although it is yet to be completed, this Barcelona attraction receives millions of visitors each year. You can look around the museum, wander through the cathedral and even take a lift up one of its spiraling towers. 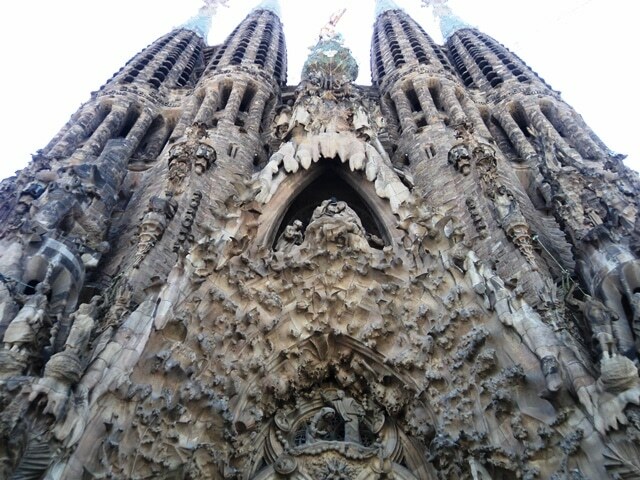 Sagrada Familia is simply amazing. 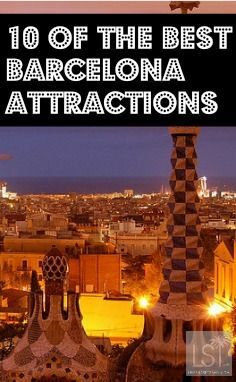 It is no surprise that this remains as one of the biggest Barcelona attractions. Camp Nou is one of the most popular Barcelona attractions. Every year thousands of football fans head to the stadium to explore its grounds and discover the long history of this prestigious club. You can embark on an access all areas tour of Camp Nou throughout the year. You can take a peek in the press room, walk alongside the pitch and lift the UEFA Champions League cup. Not a football fan? A trip to Camp Nou is not to be missed – just one look at Messi’s golden boots will leave you feeling giddy. La Boqueria has been named the world’s best market. A foodie’s paradise – vibrant colours and delicious smells fill the air. The market holds over 200 stalls and offers a wide variety of produce. Traditional Catalan cuisine, home-baked pastries and fresh fruit are just some of the dishes on offer. Beetles and worms can even be bought by those looking for something a little more exotic. The market also has several small tapas bars, so mingle with the locals and indulge your palate. Make sure you get there early to avoid the crowds – La Boqueria is one of the most talked about Barcelona attractions. If you’re looking for a delicious restaurant, a relaxing bar or a bustling club then Placa Reial is the place. This square, just off Las Ramblas, has an incredible atmosphere day and night. Locals constantly flock to this cosmopolitan area of Barcelona for dinner. Choices include traditional Catalan food, tasty tapas and other gastronomic treats. I recommend La Terrassa del Do – restaurant of the Gastronomic Boutique Hotel DO Reial. Grab a table overlooking the square and indulge in sophisticated tapas. Las Ramblas is the city’s most vibrant street and one of the most popular Barcelona attractions. By day Las Ramblas is a leafy street full of inviting shops, stalls and tasty ice-cream parlors. But at night it transforms into a hub of entertainment.You will find street performers, restaurants and bustling bars. Las Ramblas is the heart of Barcelona, so for any first time visitor grabbing a jarra, or jar of sangria, and taking in the Barcelona attractions is a must. 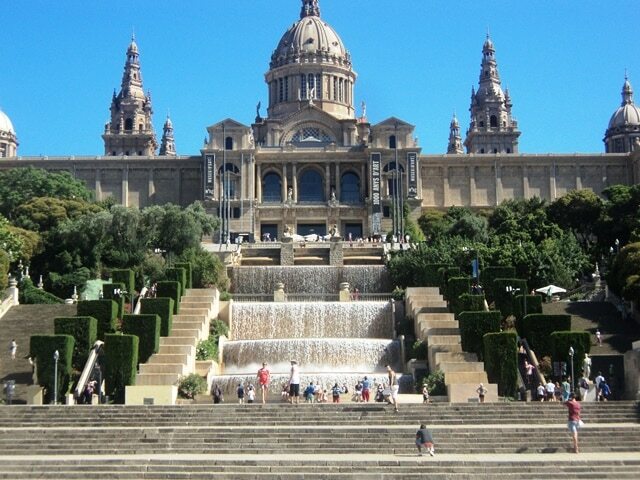 Just an hour by train from the city lies one of the most beautiful of Barcelona attractions. Montserrat is an ancient Benedictine monk retreat hidden in the mountains. It boasts impressive architecture, a fascinating history and spectacular views over Catalonia. 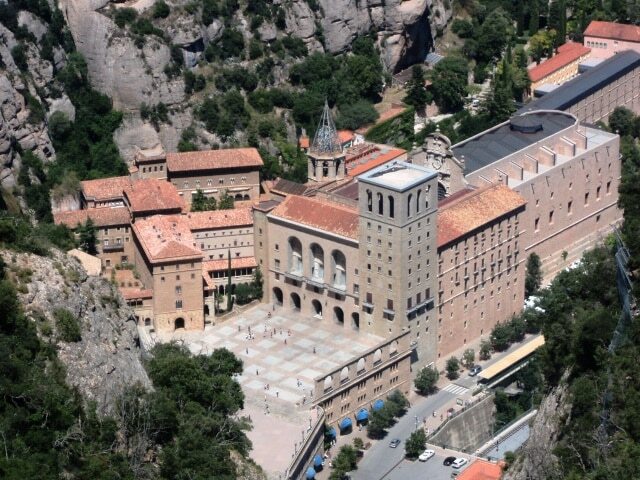 The Basilica of Montserrat is not to be missed nor is a trip further into the mountains by funicular. For breathtaking views head up Sant Joan, the highest point of Montserrat mountain. To visit the Catholic pilgrimage site where the Virgin Mary is believed to have been seen, choose a trip to Santa Cova instead. 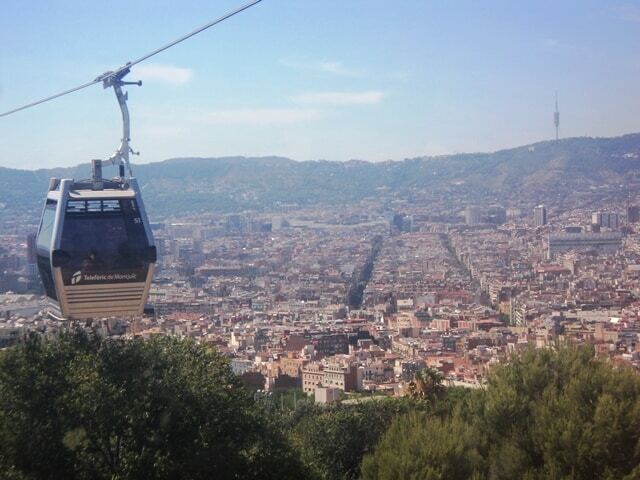 How to get there: Take the hourly Line R5 towards Manresa from Placa Espanya and choose between either a cable car or funicular to take you into the mountains. Another area full of Barcelona attractions is Placa Espanya. Nearby you’ll find the Magic Fountain of Montjuic, Barcelona’s Olympic Stadium, the National Art Museum of Catalonia and even a giant bullring converted into a shopping centre. Placa Espanya has something for everyone. 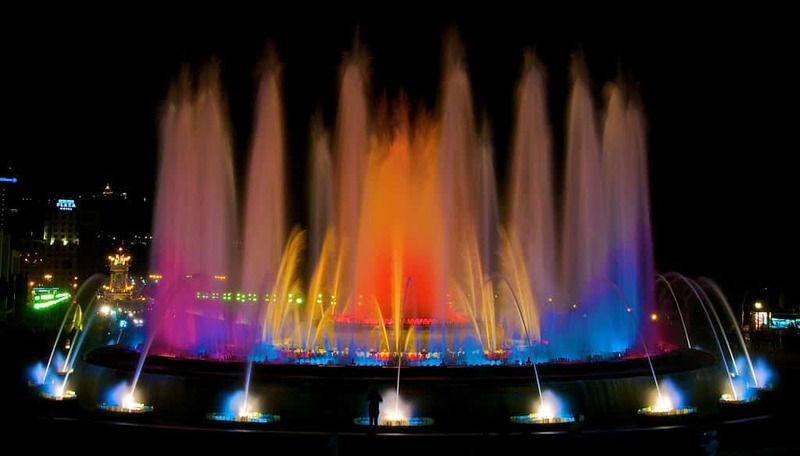 Be sure to visit the Magic Fountain of Montjuic at least once during your trip. At night, the fountain erupts into a dazzling show of dancing water, music and colourful lights. The Olympic Stadium is also well worth a visit, full of history, it will keep any sports enthusiast entertained for hours. One of Antonio Gaudi’s masterpieces, Park Guell was originally intended to be a residential park until the project was branded unsuccessful and the park became property of the city. However, today the remains of this project is one the most famous Barcelona attractions. 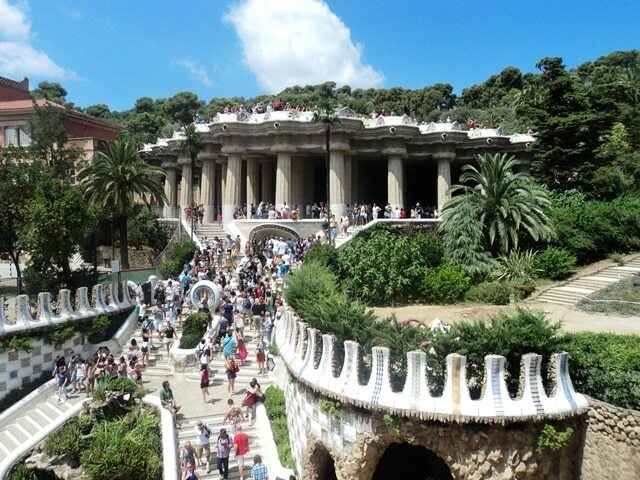 Park Guell is a labyrinth of fountains, gardens and is famed for its ceramic bench, which winds around the park. Don’t miss this beautiful park or the stunning views the park offers of the city. The castle sits more than 170 metres above sea level and has great views over the city, Barcelona’s harbour, and the Mediterranean. The castle was built in the 17th century and has a rich history dating back to the Spanish War of Succession. Once inside explore the castle’s winding tunnels, visit the virtual museum and enjoy its rooftop terrace. Part of the fun of Castle of Montjuic is that you can take a cable car to the top of the mountain, so release your inner child and hop on board. Barcelona has recently been voted the world’s top beach city by National Geographic and it’s no surprise that Port Vell, close to Barcelonetta beach, is one of the best Barcelona attractions. If you’re travelling with children, head to the port during the day to visit Barcelona Aquarium. It’s one of the largest in Europe and boasts over 8,000 sea species. If it’s history you’re after, take a trip to the Museum of Catalan History to discover more about the rich culture of Catalonia’s capital city. As the sun sets, Port Vell turns into one of Barcelona’s hottest areas for nightlife with trendy bars and clubs in the Maremagnum. Fantastic list! I have been to Barcelona, but it was several years ago, and now I’m returning in the fall. 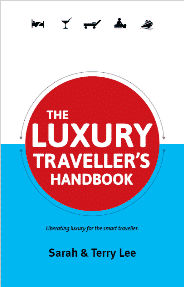 After reading this list, I’ve got plenty to visit, especially La Sagrada Familia and Mercat de La Boqueria! Thanks for the awesome suggestions. Thank you for your kind comments, I’m pleased you found it useful. Yes, Barcelona is a great city, and I hope your return visit will be as good as the first time. Thanks Terry! I look forward to exploring your suggestions when I re-visit Barcelona! 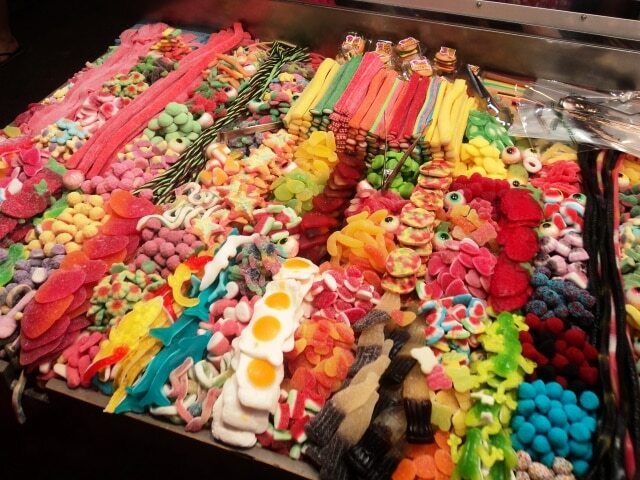 I’m going to barcelona next week due to seeing, so im so excitied and i want to go right now ! Thanks to suggestion terry !